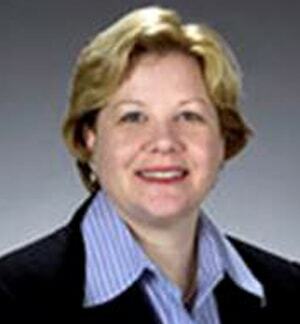 Virginia Pallotto obtained her undergraduate degree from the University of Maryland in 1983, and her Juris Doctorate from The Delaware Law School-Widener University in 1986. Prior to coming to Smith Mullin in November 2014, Ms. Pallotto spent twenty-five years practicing law at a large, New Jersey firm, representing insurance companies and corporations. 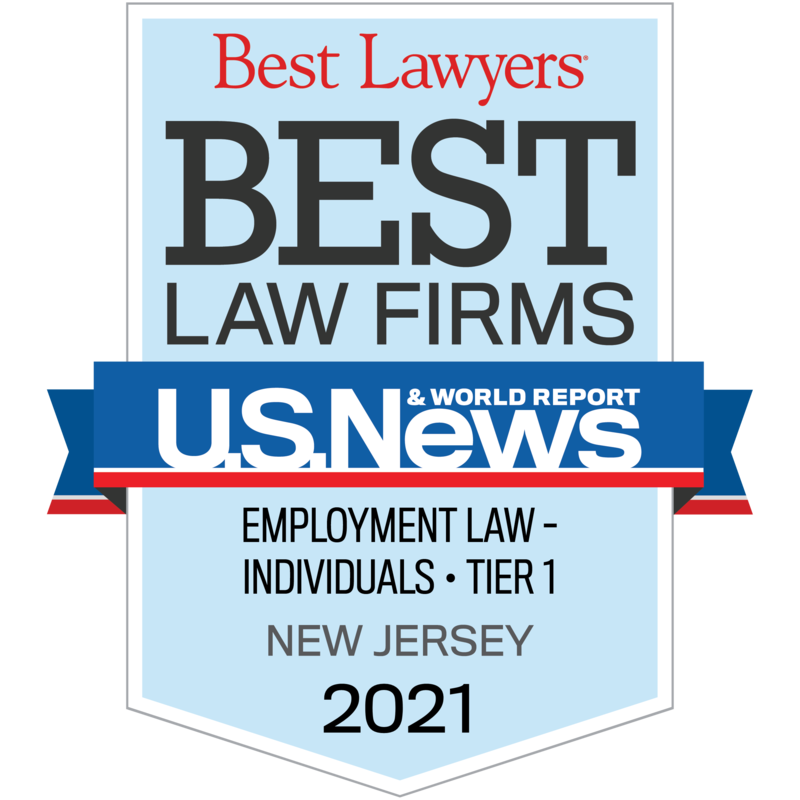 Ms. Pallotto decided to return to representing individuals, as she had started her legal career in Philadelphia representing plaintiffs at a small general practice firm. Having represented defendants in a wide variety of matters over the years, Ms. Pallotto has gained valuable insight and now brings her unique experience to Smith Mullin. Virginia Pallotto welcomes the opportunity to once again represent individuals and to support employee’s rights. Ms. Pallotto has over twenty-five years of litigation and arbitration experience in a variety of areas, including employment, civil rights, public entity liability, consumer rights, construction, professional liability, breach of contract, negligence, bad faith, insurance and reinsurance. Virginia Pallotto is a member of the New Jersey State Bar Association and the American Bar Association. Virginia Pallotto is admitted to practice in the New Jersey and Pennsylvania State Bars (1986); the District Court of New Jersey; the Eastern District of Pennsylvania; and the U.S. Court of Appeals, Third Circuit.